Poster Design for PW Companies Halloween Party. 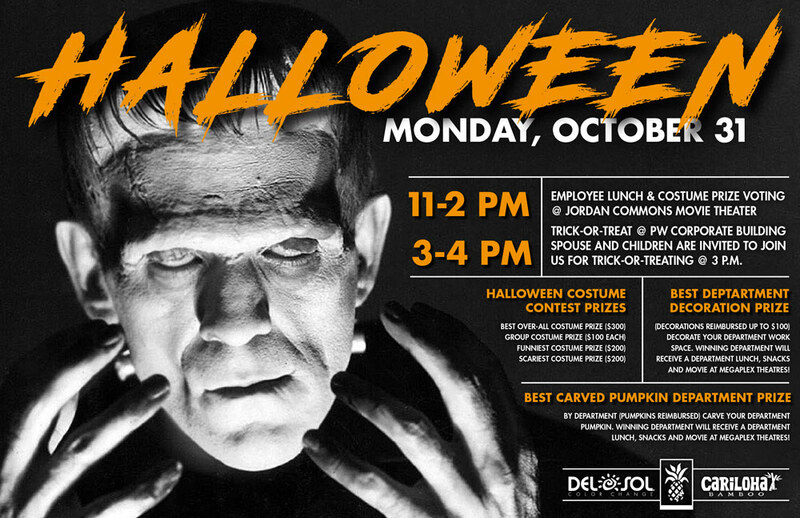 Worked with PW Companies events team to create a poster advertisement for their annual Halloween Party. Chose retro design elements pay homage to classic horror films. Tabloid size on 80 lb. card stock.